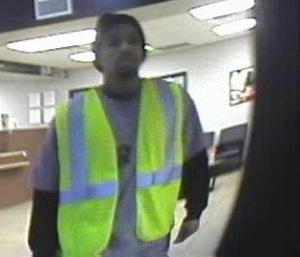 Killeen Police are investigating a late afternoon credit union Robbery. 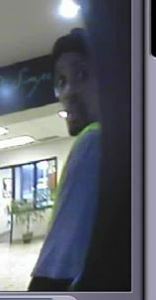 Killeen Police received a call today, December 12, 2014, at 3:13pm in reference to a Robbery at the Texell Federal Credit Union located at 2208 Sunny Lane. Upon the officer’s arrival, witnesses told them that a male walked into the credit union and gave a note to the teller demanding money; he referred to having a weapon however the teller didn’t see one. The teller complied with the demand and the suspect fled southbound on foot, jumping a residential privacy fence. 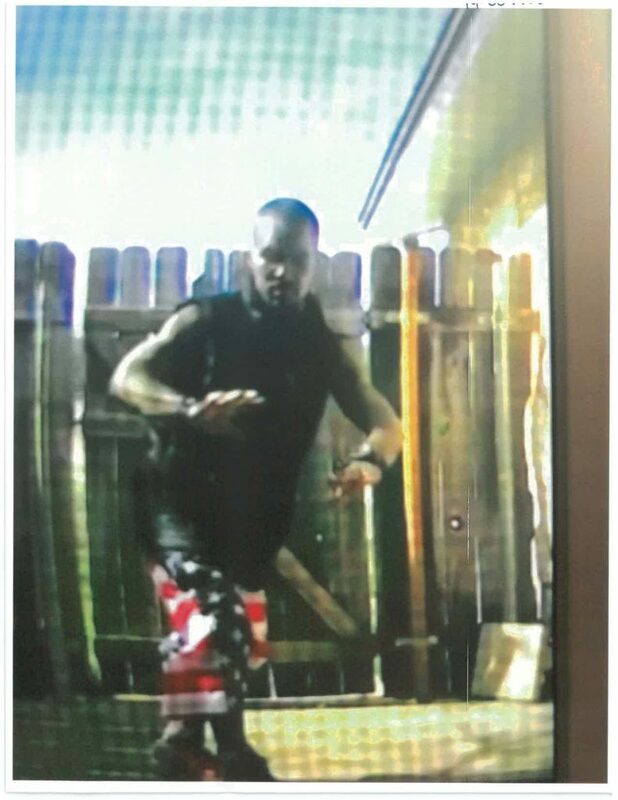 The suspect is described as a light skinned black male, 6’ tall, 150 pounds, wearing a black beanie, a black hooded sweatshirt with a gray t-shirt and a green neon vest over it and blue jeans.